Know someone whose head is in the Triassic, Jurassic, or Cretaceous periods? Need to entertain any palaeontologists? 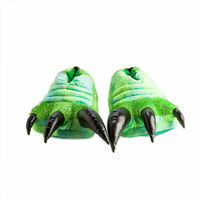 Recreate the prehistoric experience with our selection of dinosaur gifts and themed party accessories. If you're in Canberra, check out the National Dinosaur Museum – they host dinosaur parties. Coolthings have lots of gadgets and novelties. Their stock is changing all the time. 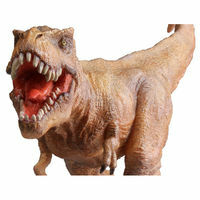 Type ‘dinosaur' into their search for hatching dinosaurs, fossil excavation kits, model dinosaurs and more. Based in Hobart with delivery Australia wide. Yogee Toys is a Sydney-based online toys store with a huge range of stock from many of the major brands. Orders that are fully paid before 1PM Sydney time are dispatched from their Seven Hills warehouse on the same day. See their dinosaur-related toys and gifts here. 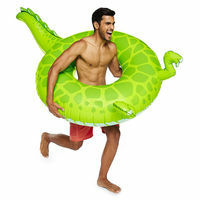 Party Products Australia – Over 6000 party products available online. From catering supplies and decorations to piñatas and scene setters. Based in Brisbane with flat rate delivery Australia wide. 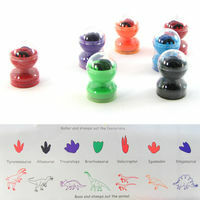 See dinosaur themed party for invitations, plates, napkins, cups, hats, goody/loot bags, piñatas and balloons. 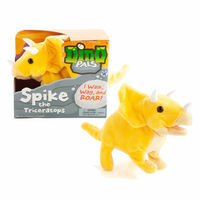 Adapt traditional party games to suit the dinosaur theme – Pin the horn on the triceratops, T-Rex says, etc. 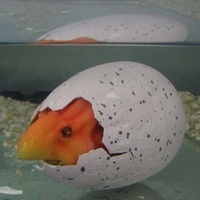 Fossil Excavation – Fill a paddling pool with sand or plastic balls and bury small dinosaur toys. Give each child a small plastic shovel and a brush to clean their fossils with. MELISSA & DOUG Dinosaurs Wooden Chunky Puzzle This extra thick wooden puzzle includes seven easy-grasp chunky dinosaur pieces with a full-colour matching picture underneath. 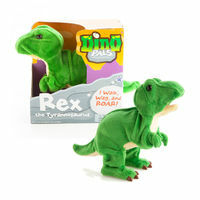 The dino pieces stand upright for pretend play….